Vivian R. Khalaf is Of Counsel to Scott Global Migration Law Group. She is an experienced litigator who has successfully represented individuals in immigration court, the Board of Immigration Appeals and Federal District Courts. She also focuses a large part of her practice on family law, with an emphasis on Islamic matrimonial issues. Born in Jerusalem, Vivian R. Khalaf obtained her B.A. degree from the University of Illinois at Chicago in 1987 and her J.D. from Illinois Institute of Technology, Chicago-Kent College of Law in 1991. 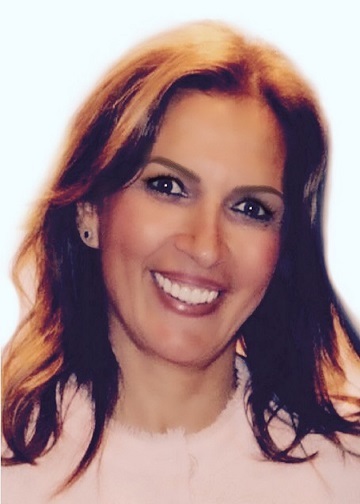 Ms. Khalaf is fluent in the Arabic language and represents a multitude of individual and corporate clients from various regions in the Middle East. She has resided in both the Palestinian Territories and Jordan and travels extensively in the Middle East. Omar A. Abuzir is Of Counsel to Scott Global Migration Law Group. 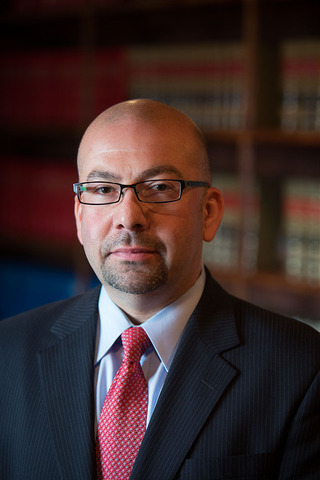 He has been practicing immigration law for over 18 years, concentrating on litigation in Federal District Court and matters that come before the Executive Office of Immigration Review (Immigration Court). He has represented numerous individuals in or facing deportation and/or removal proceedings, as well as individuals seeking immigrant or non-immigrant status or relief from the United States Citizenship and Immigration Services (USCIS). Mr. Abuzir obtained his B.A. degree from the University of Illinois at Chicago and his J.D. from Illinois Institute of Technology, Chicago-Kent College of Law. He is fluent in English, Arabic, and Spanish. Previous: Previous post: Where are Most H-1B Workers?